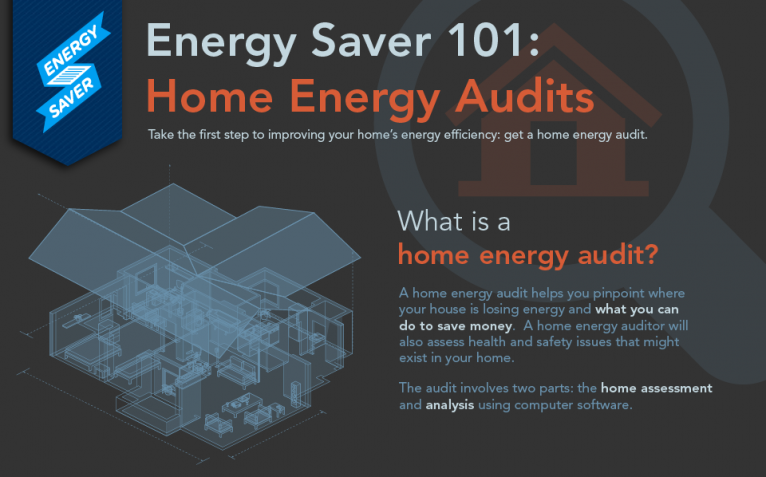 Why Should I get an Energy Audit? After a long day of navigating parking lots, staring down fellow customers and picking out the perfect wrapping paper, all you want to do is walk inside, kick your shoes off and relax in the warmth. The issue is your home is freezing, and you’re not trying to spend as much on your energy bill as you did on that TV you had to have. The simple fix to this? An energy audit. An energy audit, sometimes referred to as an energy assessment, is a way to determine how your energy is being used and if it is being used efficiently. The data collected during an energy audit looks for wasted energy to help you learn where upgrades can be made in your home. 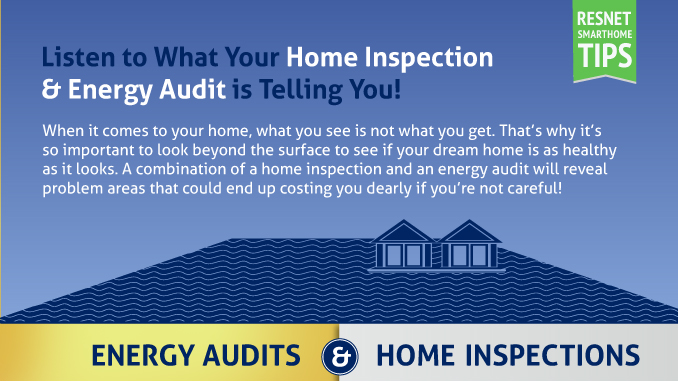 Energy audits can be conducted by anyone; a do-it-yourself audit can be done by walking through your home and identifing the obvious issues. However, in order to understand where you are wasting the most energy, it is best to call a weatherization expert to conduct a complete energy audit. It only takes around three hours for the pre-test, and usually one hour for the post-test. A DIY walk through will give you a general idea of how to improve you energy consumption, but calling an expert will help you get a complete understanding. With their variety of tools and tests, your auditor will be able to get to the source of the wasted energy. Something as simple as replacing your refrigerator with a new ENERGY STAR® certified fridge can save up to $150 a year. Finding gaps that push out your hot air and sealing them can pay for itself in as little as five years. Not only will energy audits save you energy, but they will also save you money. On average, customers who work with HPE save 30 percent on their utility bills after learning how use their energy more efficiently. 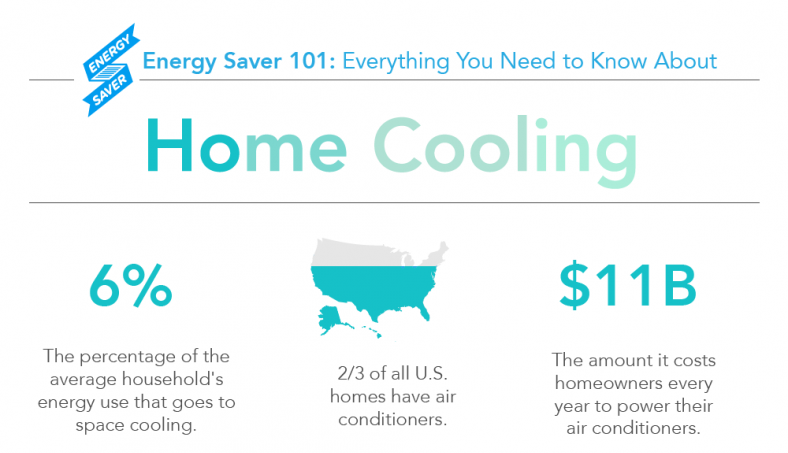 Making the proper upgrades to your home will not just keep you warmer in the winter and cooler in the summer, but it also will save you hundreds all year round. Your utilities companies won’t be the only one putting a little more money in your wallet. Customers receive around $500 dollars in energy rebates on average when working with HPE on an energy project. You’re being rewarded for wasting less energy — how can you beat that? What rebates am I eligible for? After you complete your energy audit, it is good to create a plan for what improvements you want make to your home. 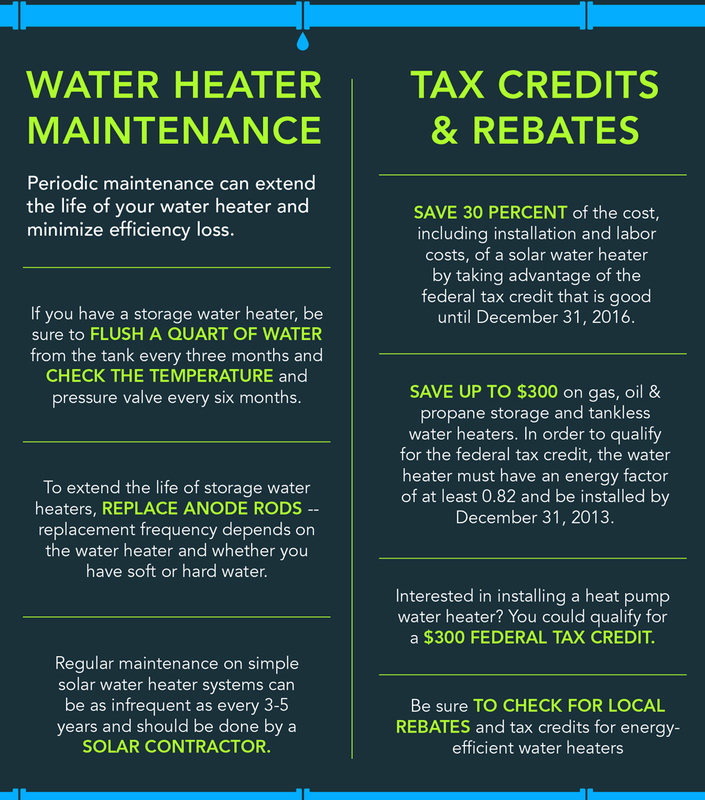 The U.S. Department of Energy provides a complete list of loans, rebates and tax credits available to help make you home more efficient. From state-wide agencies to municipal utilities, the list offers many ways to save while improving or building your house.